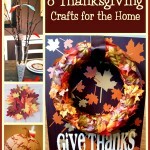 National Craft Month is still going strong and today we’re bring you one of our favorite projects from PurpleCows. 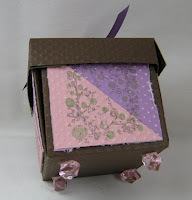 This Handmade Gift Box is perfect for storing little treasures or giving a personal touch to gifts for your friends. You can choose your favorite scrapbook paper or make a different box for every gift-giving season! 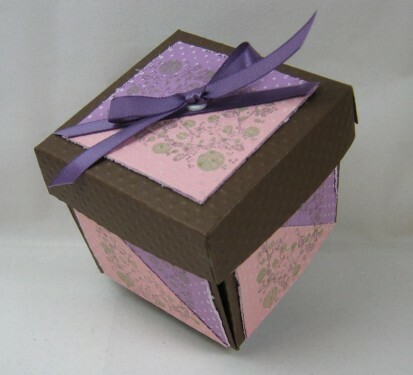 Add your own special touches to each box for creative and personalized wrapping. 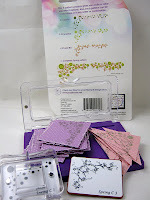 Dawn for Purple Cows brings us today’s crafty tutorial. If you’re buying a gift to give for a family member or a friend, a handmade gift box is a great way to add just a touch of personalization to that gift. This way the person the gift is intended for will know you took that little bit of extra time and effort to make something just for them! How special is that? 3. Fold the corner in to make a triangle, then cut off the bottom of those pieces. 4. Trim Purple and Pink cardstock to 2 1/4″x 2 1/4″. 5. Cut each pink square in half. 6. Distress each piece with your Distressing tool. 8. 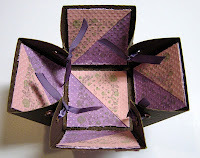 Adhere each stamped piece of pink cardstock to the purple cardstock. 9. Adhere each square to the box sides as shown below. 10. 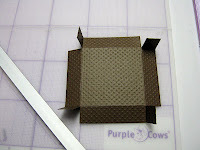 Trim cardstock to 4 1/4″x 4 1/4″ for the box lid. 11. Score all 4 sides at 3/4″. Fold each score and snip only one side of each corner. 12. 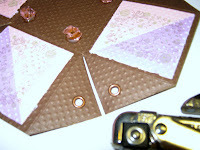 To add eyelets to the corners use the crop o dile. I really recommend adding eyelets you could make holes but the eyelets keep them from tearing. 13. Run ribbon through the holes as shown below. Here is my finished box and ready to be filled with a treat. I sure hope I shared all the steps clearly. Today’s Prize is…. 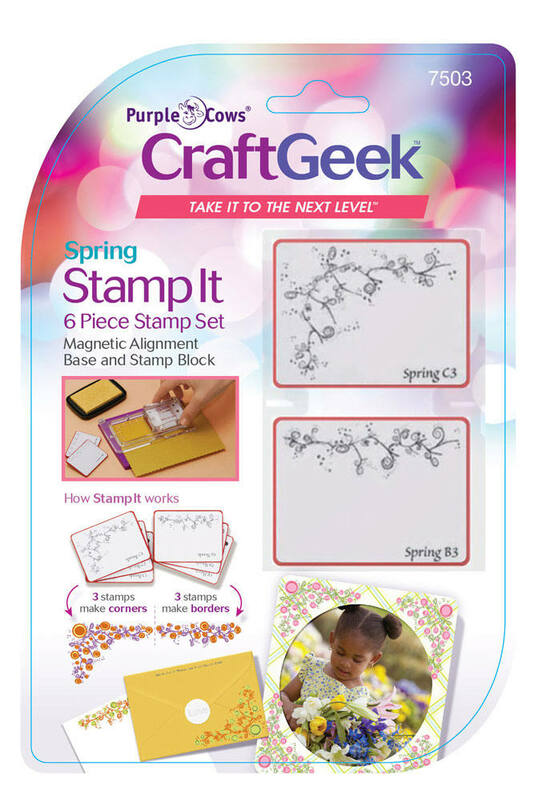 the Purple Cows Stamp it and Spring Stamps set! Contest closes March 8, 2012 at 11:59p CST. What’s one craft you’ve always wanted to try but haven’t yet? As a child, I started putting some quilt blocks together by hand with Grandma, but never got to try anything beyond that. I would love to try quilting and have watched the techniques for quilting shapes like hearts and leaves on tv. I would love to try to knit. i once saw a woman on an air plain tatting. thought it would be fun to learn to tat. never knew any one that did it. could have been fun to have some one teach me how to tat. Jewelry making would be fun to try. I love upcycling but haven’t tried pallet crafts. Would love to learn so great ways to use pallets in wood crafting. I love this box! 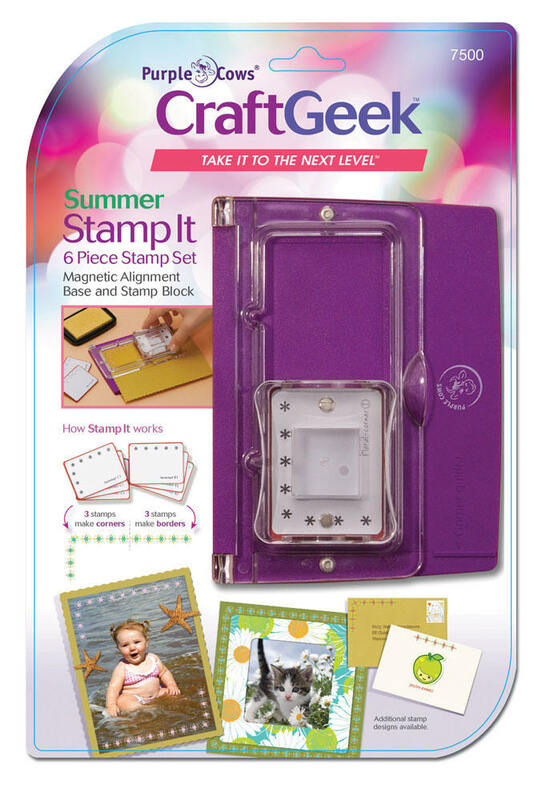 I have a hard time finding crafts for tweens and teens. Either for them to do or as a gift. Please help! 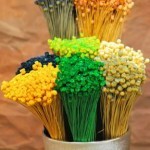 Iwould love to learn to weave on a loom, baskets. Etc. My Mom gave me some fabric pieces that she had started for two quilts. Our family is expecting a precious baby girl. I’m going to do my best to make her a quilt. I have always wanted to try pottery. I’ve always wanted to do Scrapebooking. Yes, it’s true, I’ve never tried to scrapebook. Would like to try though. Quilling and tatting are next on my “To Learn” list. Love the box! 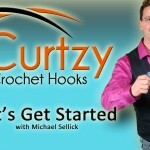 I have been crocheting, but I want to learn how to use a knook.